If you love makeup and aesthetically-pleasing things, then I have good news for you: Sephora just announced they're launching a collection with Museum of Ice Cream. ICYMI, Museum of Ice Cream is an immersive, interactive, Instagrammable AF, Beyoncé-approved place, that celebrates creativity, and of course, ice cream. This limited-edition collection mixes the Museum of Ice Cream's experiential essence and Sephora Collection's beauty expertise, so basically the best of both worlds! "When we launched Museum of Ice Cream in 2016, we set forth to unite the world through imagination and connection,” Maryellis Bunn, Museum of Ice Cream's Founder and CEO, told As/Is. “I am thrilled to launch our debut makeup collection with Sephora. 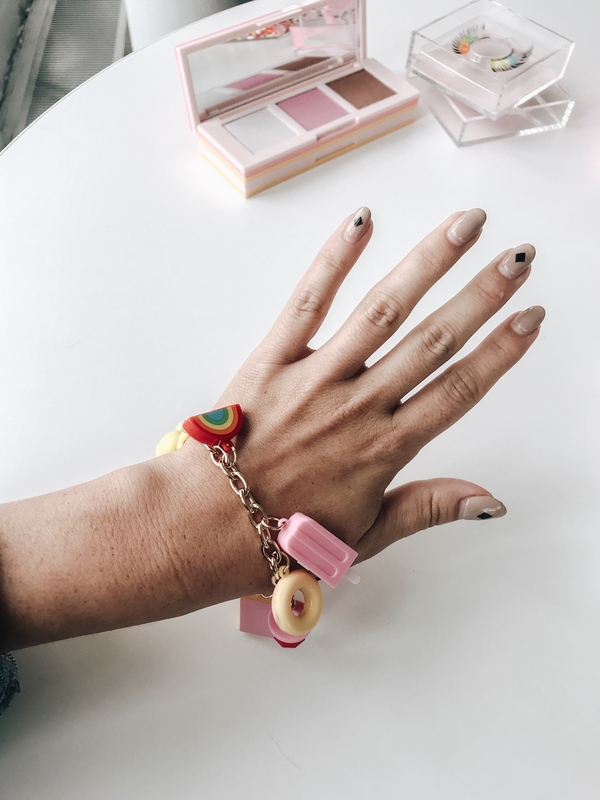 The MOIC x Sephora Collection collaboration is another tool, by MOIC, that allows for our audience to tap into their imagination." So what does the beautifully desinged collection include? A little bit of everything and whole lot of gorgeous packaging. Sprinkle Pool Brush Set ($64) – This sprinkle brush set and matching sprinkle clutch mimics their IRL sprinkle pool which has probably made an appearance on your feed. 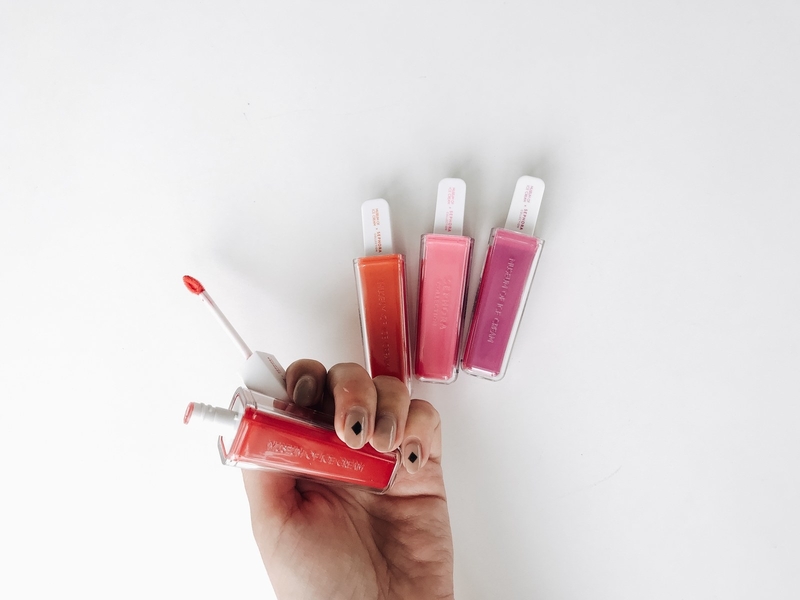 Let Them Eat Popsicles Lip Set ($34) – Four scented lip stains with a natural-looking glossy finish. Dream Team Pigment Palette ($42) – Eyeshadow palette with12 sprinkle-colored matte and shimmery shadows. There's also an eyeshadow brush hidden inside the popsicle stick. Sugar Wafer Face Palette ($36) – Bronzer, highlighter, and bronze all inside a cute pink wafer. Rainbow Sherbet Lashes ($18) – For when you want to make a statement with your eyes. 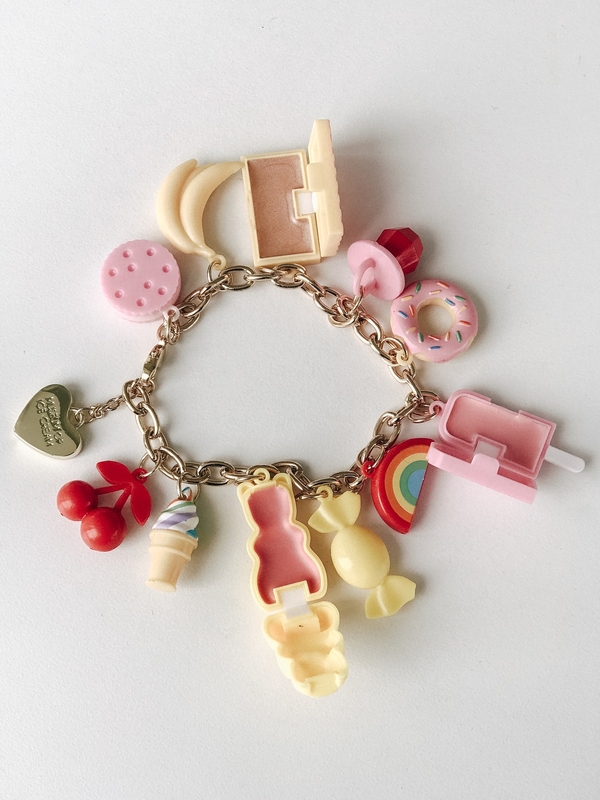 I SCREAM Charm Bracelet ($28) – This accessory is as cute as it's functional. Three of the charms are filled with lip and cheek tints. The new Museum of Ice Cream for Sephora Collection collaboration will be available for a limited-time only beginning September 19th 2018 at Sephora, Sephora.com, the Sephora app, and at MuseumofIceCream.com and Museum of Ice Cream San Francisco. Get your wallet, your face, and your Instagram ready!